I was not very familiar with Royal Lochnagar and you will not find many official bottles being sold. This is mainly due to their malts being used to supply blends, most likely Johnnie Walker due it being owned by Diageo. I believe this 12 year old is the only official bottling from the distillery. Royal Lochnagar is a relatively small distillery and is within the highland region. There is very little information on the production process such as the barrels that are used to mature the spirit. One particular characteristic that is noted is that worm tubs are used in the distillation process where the spirit is extracted from the wash. Simply put, worm tubs help keep sulphur within the spirit which results in a heavier, meatier spirit character. Summary: This is bitter, dry and one dimensional. I struggled to get much from this one and that’s with giving it time and then eventually some water. 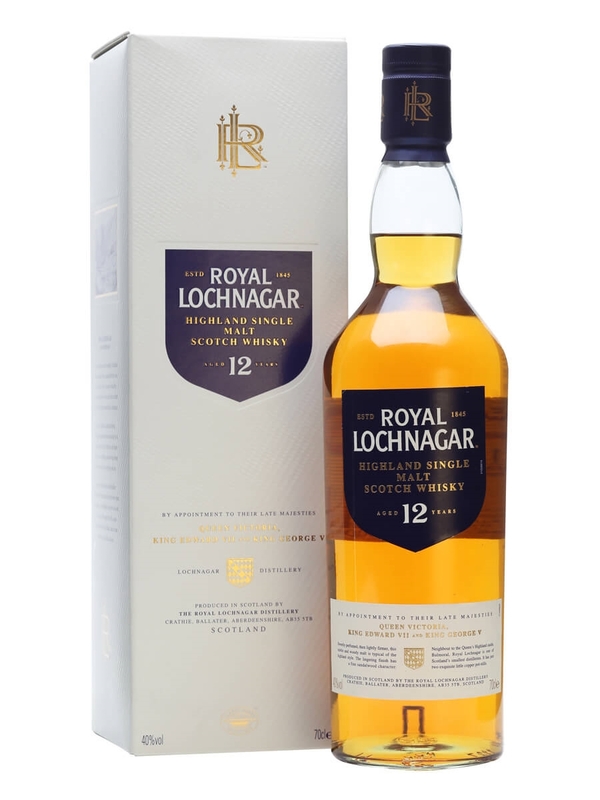 Like with most (average) whiskies I tend to find more on the nose than taste and the same is true for Royal Lochnagar 12. There is a nice array of sweetness which is not too sweet on the nose and reminded a lot of bourbon. However, on the taste all I got was bitterness and the sweet aromas where nowhere to be found. Maybe this is the worm tub influence. 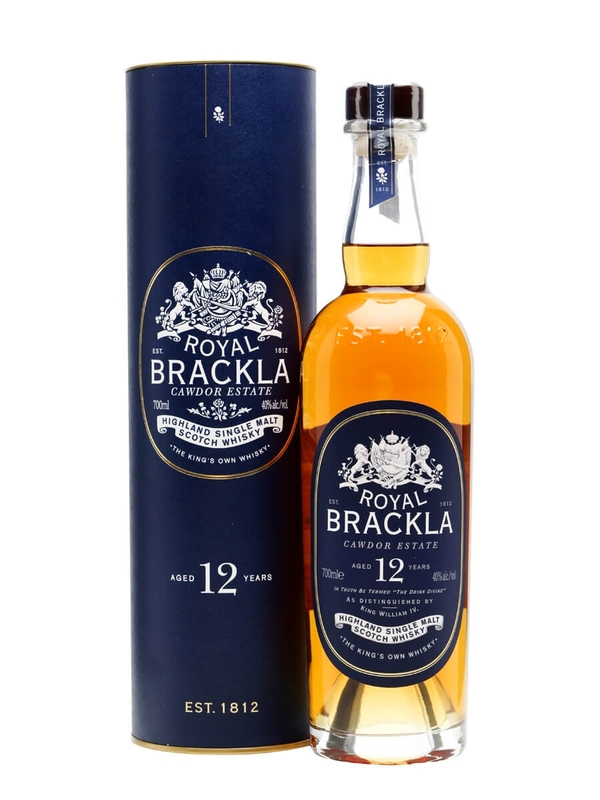 In some whiskies this can be intriguing such as for Craigellachie 13 however in the case of Royal Lochnagar 12 it just did not result in a palatable single malt. 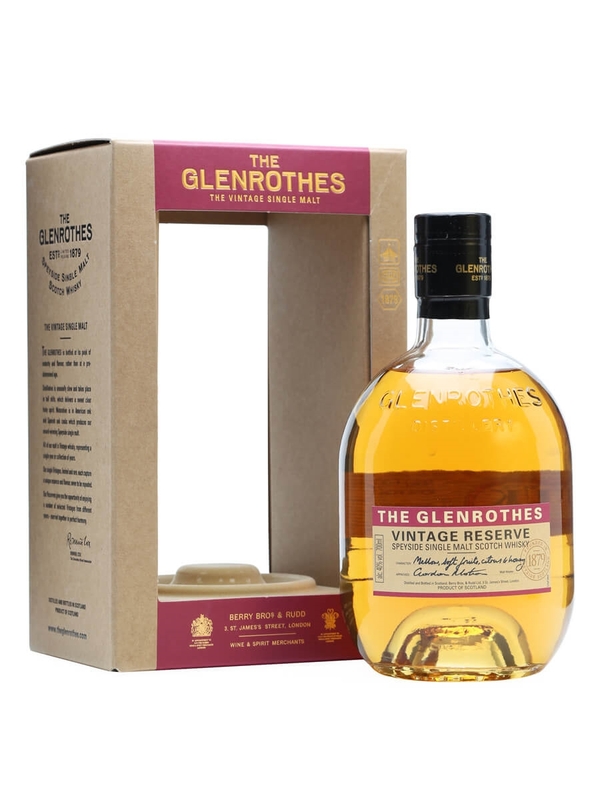 Saying that, I have no doubt that this flavour profile is what Diageo are seeking as it provides more variety across their portfolio which in turn gives them greater freedom to create a variety of blends.